How many times have you heard the adage that it can cost 7x more to acquire new customers than it does to retain existing customers. Obviously, businesses want to keep their current customers as well as gain new ones. Call center QA is a critical component of customer retention in most companies. 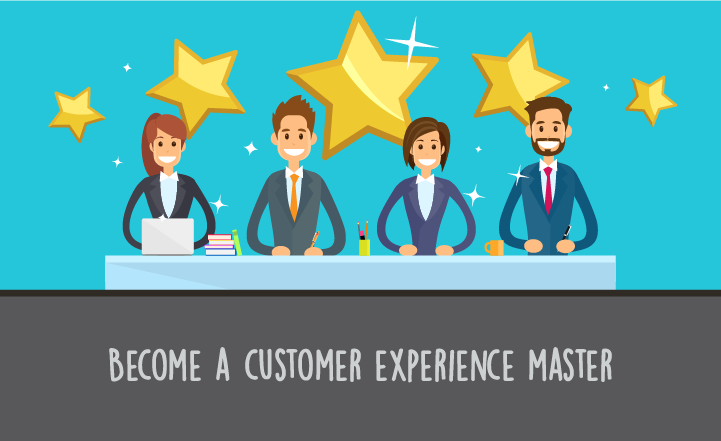 Those specializing in sales and customer support have an enormous responsibility in maintaining customer loyalty. Wouldn’t it be great if there were some way to intercept customers taking their business elsewhere and reduce churn in your call center? There is. And it’s called analytics. There are several call center QA analytics tools that can be employed in a call center to help with customer retention. Employing analytics can help identify a trend in dissatisfied customers while there’s still time to salvage the relationship. 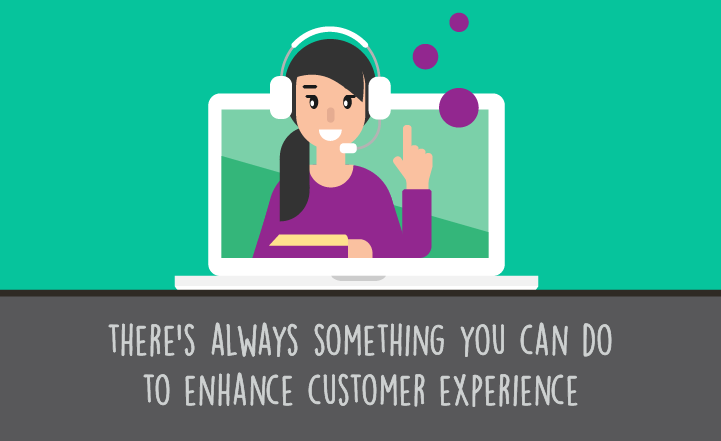 Each interaction a customer conducts with a call center provides clues to satisfaction levels but many companies simply don’t utilize the information as valid customer intelligence. QA together with analytics will help categorize the clues and prevent customer loss. Customers can be categorized as satisfied or dissatisfied based on their prior interactions with the business using NPS and CSAT. They’re then assigned a propensity to churn score which should alert the company’s management to the volatility of the relationship. Either through standalone business intelligence, or through call center quality assurance processes and analytics, once customers have been identified as potential losses, a stronger retention strategy needs to kick in. When the dissatisfied customer calls again, the call can be routed to a higher-level call center agent who has the skills to assuage the customer’s negative issues and be in a position to intercept any loss or further damage to the relationship. Taking a proactive approach with customers can prevent the escalation of issues when the relationship has the potential to be damaged beyond repair. These kinds of analytics initiatives can be added to the call center with minimal additional costs but provide huge value. In addition to customer satisfaction, a robust contact center QA program and analytics will help the call center improve other indicators such as first contact resolution scores, satisfaction scores, NPS, and ROI (return on investment). 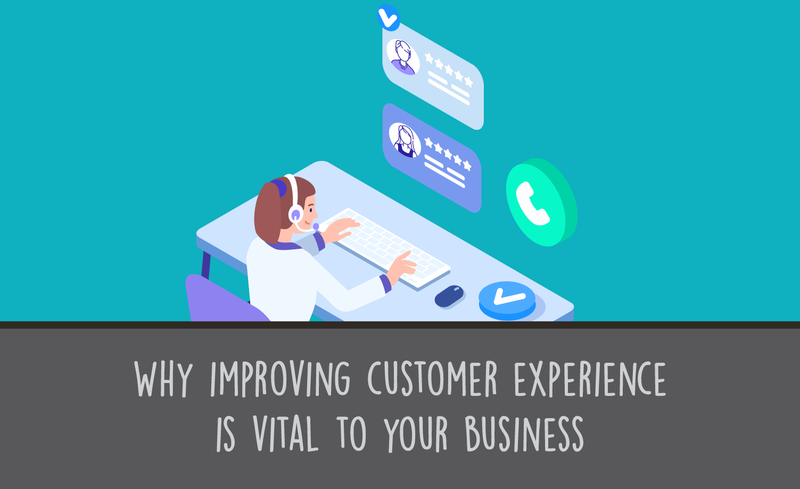 The call center can also help other business units within the company improve their customer experience KPIs (Key Performance Indicators) when they collaborate to improve other customer touch points based on intelligence gathered in the call center. One fact is clear for businesses in all industries. Customers have many choices and it’s easier than ever to make a switch to another vendor or provider. 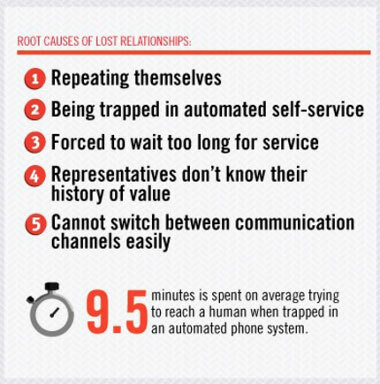 That’s why even a small reduction in customer churn in the call center can be critical to the life of a business. 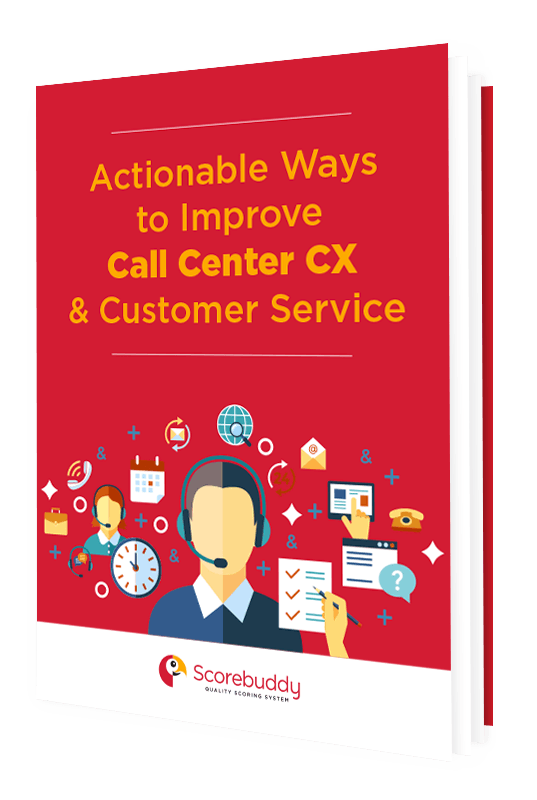 And the call center is pivotal in retaining customers because it is on the front line of customer interactions. Capturing relevant information from these customer communications through QA, call center quality monitoring and utilizing analytics can be the difference between a business thriving or barely surviving. This type of dynamic tool will implement positive change throughout the enterprise as well as implementing intervention and proactive strategies.